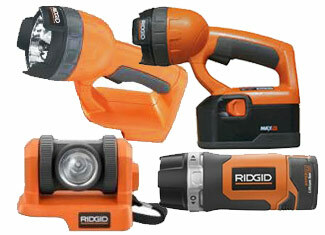 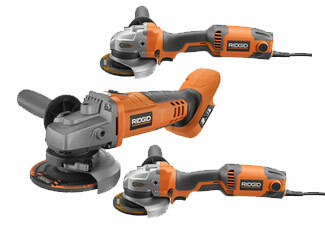 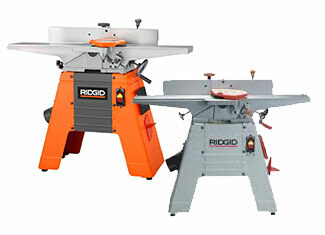 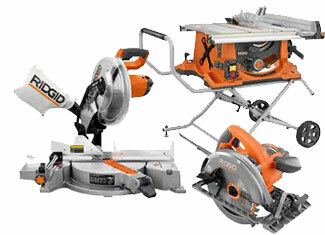 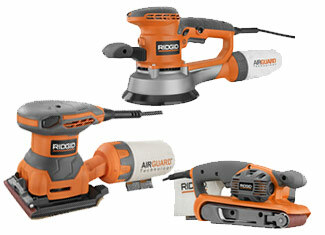 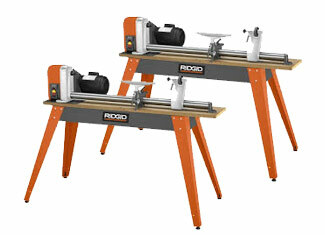 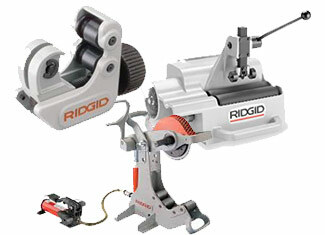 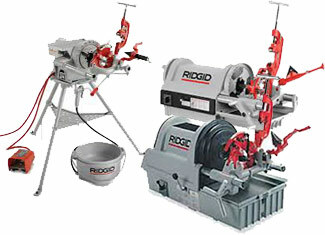 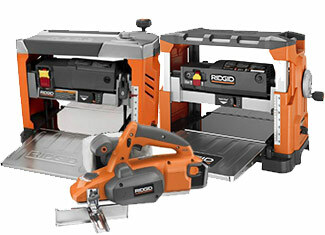 Emerging from North Ridgeville, Ohio in 1923, The Ridge Company started manufacturing hand tools under the brand name of Ridgid that became its label later on as the company went on to be wholly acquired by Emerson Electric in 1966. 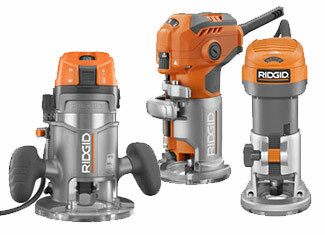 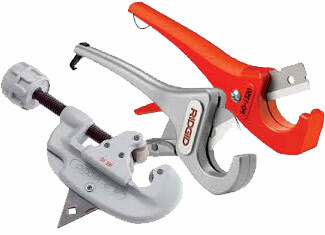 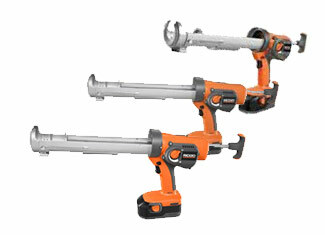 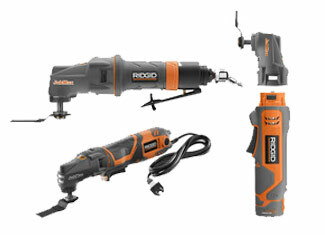 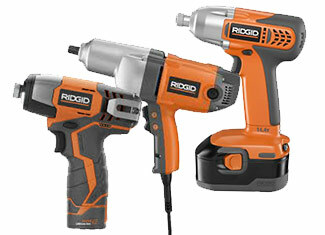 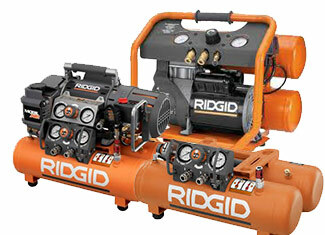 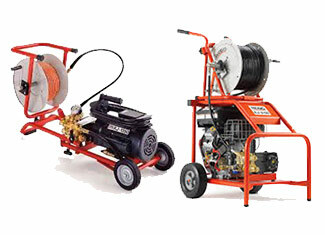 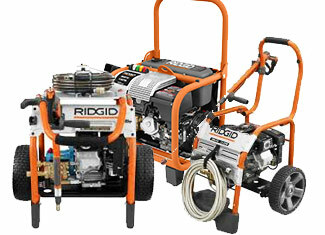 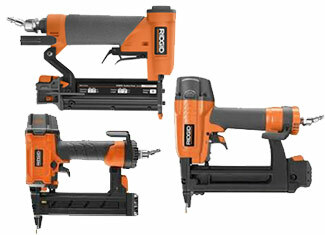 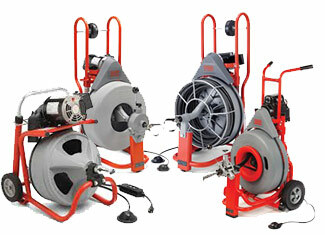 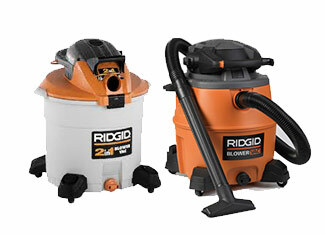 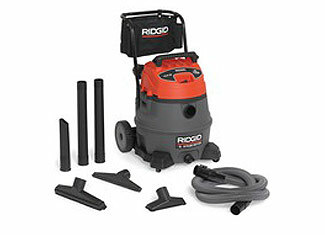 Ridgid manufactures more than 300 types of tools that include power tools as well but they are distinctively known for their screaming red pipe wrenches. 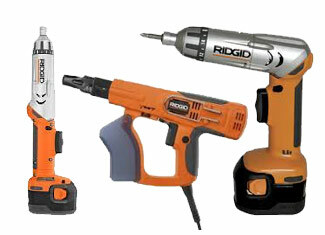 Because of various reasons such as harsh weather, excessive usage, natural wear and tear, random drops and mishaps etc. 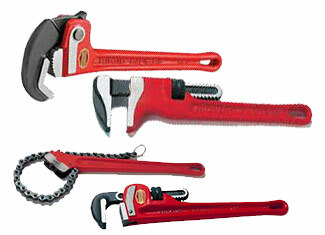 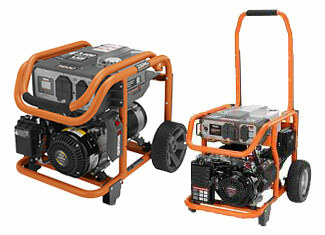 your tool can sustain some damage and its parts may get broken or defective. 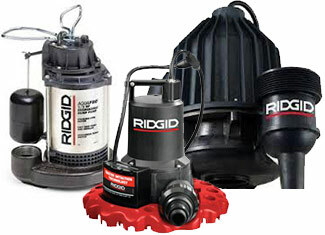 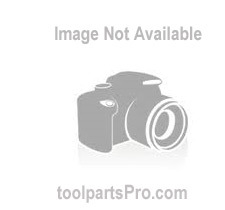 For such situations, ToolpartsPro offers a complete variety of genuine Ridgid tool parts that are perfect replacements of the defective ones. 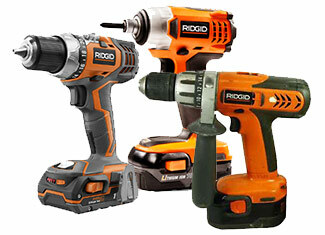 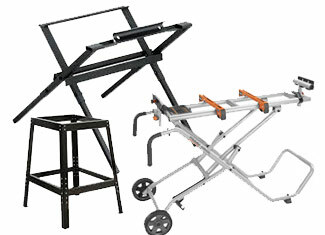 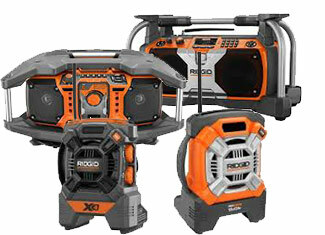 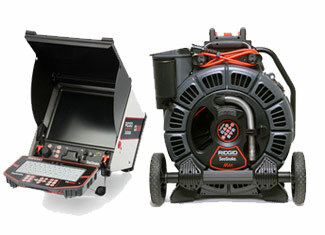 At ToolpartsPro, we offer you Ridgid replacement parts at comparatively lower prices with helpful technical and customer support always ready to help you out. 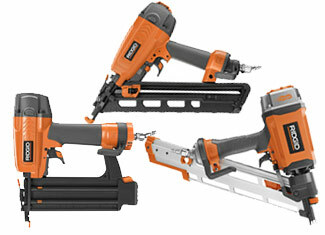 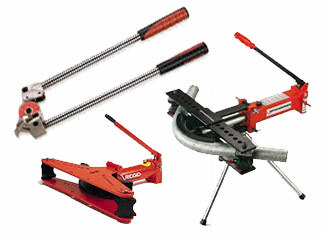 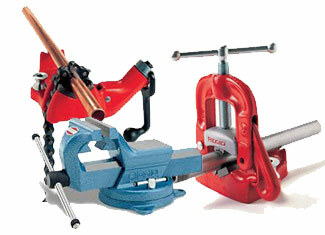 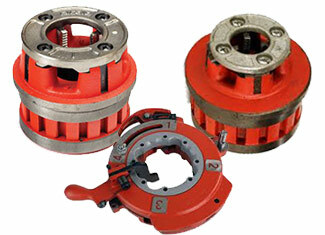 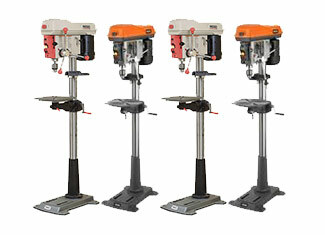 Search your desired tool part to place an order or call us at our toll free number 888 982 6540 for verbal assistance.